Kingston Power Station. Water supply pipes for boiler feed and cooling from a weir in the Molonglo River. Also used as a swimming pool as the water discharged from the power station was slightly warmer than the river. 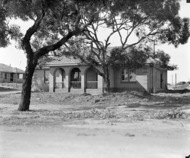 Gorman House, Ainslie Avenue, Reid, under construction. Viewed from Batman Street. 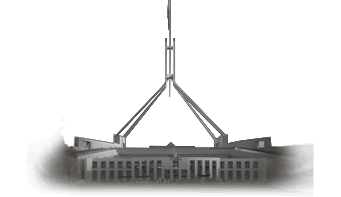 Parliament House under construction, view from the west. King Georges Terrace from Parliament House showing young trees, looking to the north west. Cotter Dam Wall overflowing into the stilling pond. Aerial view of Glebe house, rectory for St Johns Church and Gorman House. House at Royal Military College, Duntroon. FCC (Federal Capital Commission) cottage. Electrical switchyard and transformers for 66 KV power supply from Burrunjack Dam at the Kingston Power Station. Front of Australian Forestry School, Banks Street, Yarralumla. Polo team and spectators, Campbell Park. 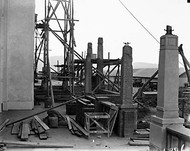 East Block under construction, from Parliament House. Explore the building and its surrounds. Submit your photos of modern Canberra. 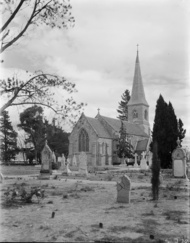 Comprised of more than 7,700 images on glass plate negatives, the Mildenhall Collection of photographs document most aspects of the foundation era–the1920s to the 1930s–in Canberra’s history as the new capital city of Australia. 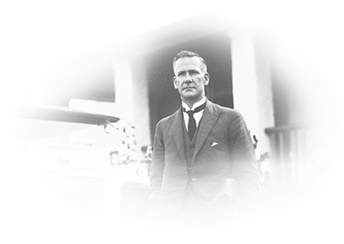 Both as historical documents and as works of art, the Mildenhall photographs held by the National Archives of Australia, and a smaller collection held by the National Library of Australia, are of great significance to Australia.